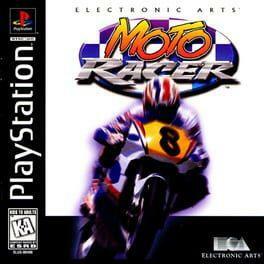 Moto Racer is an arcade style motorcycle racing game developed by Delphine Software International and published by Electronic Arts for Microsoft Windows and PlayStation. It features both dirt and street bikes, and a variety of tracks. Moto Racer is available from 5.39 to 5.39 from 1 shops.